As an Allstate Agent living in the Panhandle for 21 years with my wife and my two children, I know many local families. My knowledge and understanding of the people in this community help me provide over 3000 customers with an outstanding level of service. I look forward to helping families like yours protect the things that are important – your family, home, life, car, boat, and more. Do not hesitate to call or visit my Insurance team and I in any of our 3 locations in Pampa TX, Borger TX, or Amarillo TX, for any and all questions or concerns regarding your insurance needs! I have owned the Rex Young Agency since June 2006 and have over 20 years of experience in the Insurance Industry. My absolute favorite part of the job is helping people. Building life long relationships and going the extra mile to give excellent service is my passion. I just love people! Outside of the office, I love spending time with my wife, Julie, and my two children. I enjoy watching college football, especially The University of Texas. I enjoy listening to music, anything from blues, jazz, and classic rock to R&B and country. I also love to travel! Jim joined our Pampa, TX. 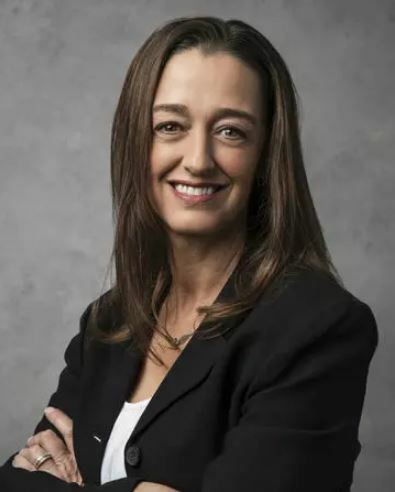 agency in 2018. 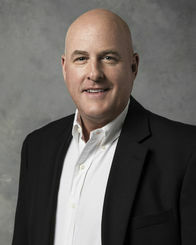 He comes from a background in Ranching, Oilfield, and General Construction. Jim joined his insurance career in 2002 working for a multi lines Independent Agency specializing in Personal lines, Commercial, Oilfield, Construction, Farm/Ranch, Life, and Health. Jim is licensed in Life Insurance, Health Insurance, Home Owners Insurance, and Property and Casualty Insurance. His favorite part of the job is helping to protect customers and prospects as well as helping them understand their insurance needs and the necessary requirements for compliance. Outside of the agency, Jim enjoys family camping trips int he mountains of New Mexico and Colorado, hunting, fishing, and anything with his grand kids. He also enjoys collecting knives and guns, creating projects through eood and metal works, and BBQ competitions. Locally, Jim is involved with many Church activities such as cooking BBQ for charity events. Being involved in his community is very important to him. 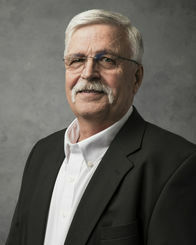 Call Jim today for help with any of your insurance needs! "I think the duty of an insurance professional is much more than just a job, I think it's a calling. To help, protect, and be a service not only to the insured, but the company we represent". Tara joined our Pampa, TX. 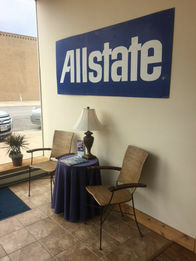 Allstate Agency in 2017. She has lived in Pampa for many years and enjoys living in a small town and knowing all the people who live here. Prior to joining the Rex Young Agency, she was a General Manager of the Hampton Inn Pampa and had been in the hotel industry for 20 years. Her favorite part of the job is learning new things and passing along her new findings to customers. Outside of the agency, Tara enjoys time with her family, caring for their cat and five dogs, reading and crafting. Call or visit Tara today at our Pampa, TX. Agency location in regards to any of your insurance needs whether it be home, auto, life, renters, boating, motorcycle, business insurance, and more! 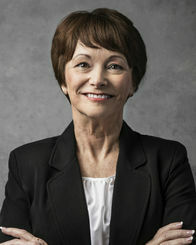 Janice started working in the Insurance Industry in 1990. She then joined Allstate Insurance in 1997. Her favorite part of the job is helping people get the protection they need and providing them peace of mind. Janice strives to give her customers the knowledge required to make an informed decision about their insurance. Most of all, she wants her customers to know that she truly cares about them. Outside of the agency, Janice enjoys spending time with her family and reading. Call or visit Janice today at our Pampa, TX. Insurance Agency for any of your insurance needs from home, renters, and life insurance, to auto, condo, business, and motorcycle insurance! 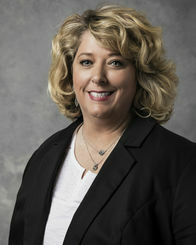 Andrea joined the Rex Young Allstate Insurance Agency in 2010. Andrea spends most of her office hours in our Amarillo, TX. 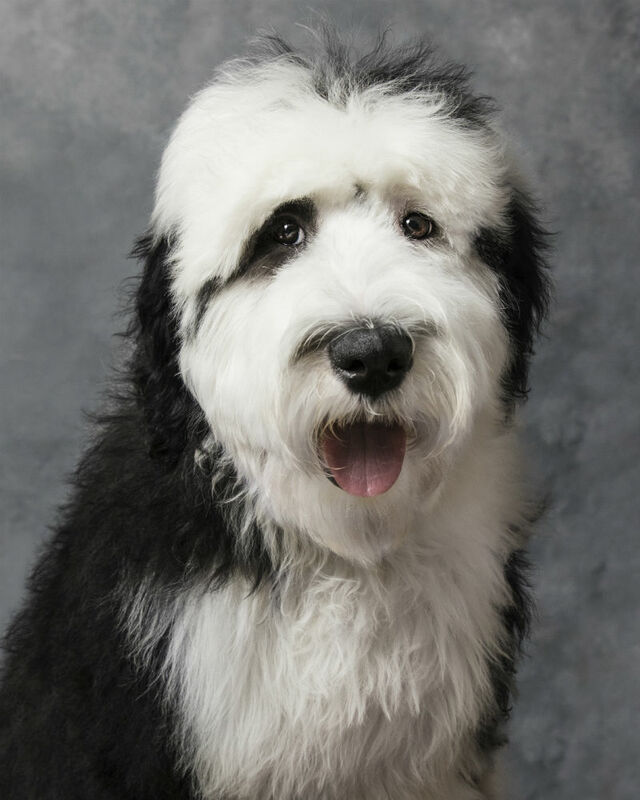 agency however, she was raised in Pampa and spends one day a week there at our Pampa, TX. agency as well. Prior to joining the Insurance Agency, Andrea was in the financial services industry for over 14 years as a Tax Assessor Collector with Appraisal District of Carson County. What Andrea enjoys most about her job at the agency is helping people. Outside of the office, she enjoys sports, reading, camping, riding atv's. In her community she donates her time to activities with the Panhandle ISD and Church. Call or visit Andrea today at our Pampa, TX. or Amarillo, TX. agency for any of your insurance needs! From auto, atv's, or motorcycle insurance to home, condo, renters, or life insurance, she can help! Crystal is a lifelong resident of Hutchinson County who works at all three of our Insurance Agency locations in Pampa, TX, Borger TX, and Amarillo TX. Crystal started with our Insurance Agency in 2018. Prior to working for Rex Young Insurance Agency, she was the Administrative Assistant for The Borger Chamber of Commerce. This is a position that she held for 17 years as well as the position of Interim President twice during that time. Previous to making the career change to Allstate she was also a board member for The Hutchinson County Child Welfare Board and served on Borger’s Blood Council for Coffee Memorial Blood Bank. Crystal's favorite part of the job is working with the public and knowing that the Rex Young Agency supports volunteer work and community involvement. 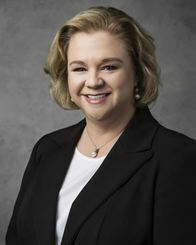 She continues to volunteer for The Chamber of Commerce and other organizations in Borger, TX. Outside of the agency, Crystal is a wife, mother, new grandmother and active volunteer, who enjoys caring for her family and taking classes at her local gym. 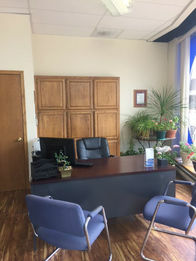 Being an Ambassador of Borger Chamber of Commerce also allows her to attend ribbon cuttings to welcome new businesses in Borger and volunteer for various community events for the organization. She also volunteers for The Rainbow Room of Borger. The Rainbow Room provides many necessities to children that are in CPS care (including clothing, beds, toys, food, diapers and more) easing the burden on CPS and the foster parents or family members who are caring for the children in crisis. Call or visit Crystal today for any of your insurance needs! Whether it be anything from home, life, or auto insurance to renters, motorcycle, or boat insurance, she can help! 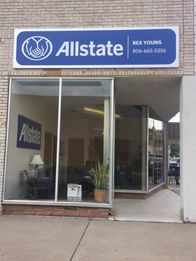 Come visit Fancy at our Rex Young Allstate Insurance Agency in Pampa, TX.